This issue, Max Daly reports from HIT’s Hot Topics conference, spotlighting changes in the drugs field. 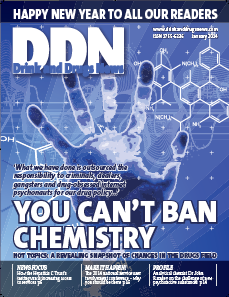 Also in the magazine, DDN hears how the Hepatitis C Trust’s testing van is taking services out on the road. Click on the links below to read more, and don’t forget to join the discussion by commenting, tweeting and liking our Facebook page.